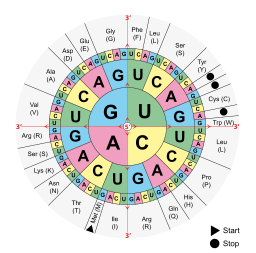 It is very difficult to answer this one for certain but I think the codon wheel representation is sometimes attributed to Rosemarie Swanson who represented the amino acid code using Gray code (or reflected binary code). Swanson's work actually went quite a bit deeper than the simplified codon wheels you find in ordinary textbooks (ordering by size of the amino acid and position within the chain as well). You can have a look for yourself here in her 1984 article A unifying concept for the amino acid code in Bulletin of Mathematical Biology. DISCLAIMER: I do not claim that I know the answer to this question for certain nor can I. However, I cannot find official publications earlier than Swanson's 1984 paper showing a circular representation of the amino acid code. Not the answer you're looking for? 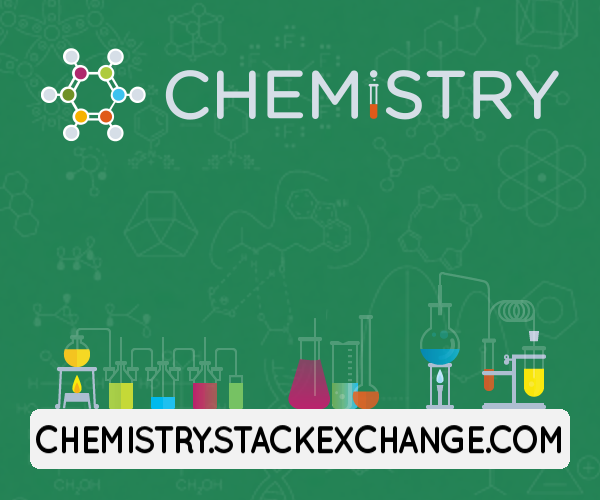 Browse other questions tagged rna history mrna codon codon-usage or ask your own question.